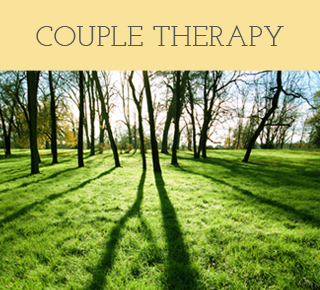 Finding a therapist that is a good fit for you is a very personal and important decision. Finding the right therapist can be difficult, especially with so many to choose from. 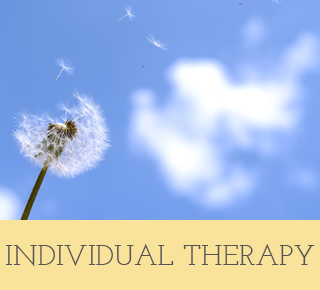 While there are many different therapeutic approaches, the most necessary and effective quality you should look for in a therapist is someone with whom you feel comfortable. In my therapeutic work, I use a collaborative approach so that together we can explore what is causing you pain, stress, and difficulty. I will provide you with a safe environment of understanding, comfort, and acceptance while challenging you, encouraging you, and supporting you. We will explore past experiences, current struggles, and future goals. By exploring and understanding yourself and your history, you will better understand your choices to make healthier decisions and live a happier and more fulfilling life. Working through life’s difficulties can be overwhelmingly challenging. Whether you are feeling lost, depressed, stuck, anxious or struggling with relationship problems or career decisions, I can help you find meaning and direction in your life. A trusting therapeutic relationship is the cornerstone for healing, growth, and lasting change. Through collaboration and understanding, we can help you gain insight into your thoughts and feelings. This greater awareness can allow you to find new meaning in your life, experience new relationships, and make positive changes. 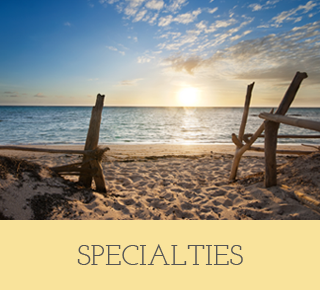 Over the years, I have had the privilege of working with a diverse clientele of men, women, couples, adolescents, and families struggling with a large variety of difficulties. I have a particular expertise and interest in working with young adults during times of transition. I am passionate and dedicated to bettering the health and well-being of young men and women struggling with self-acceptance and finding direction in their lives. Please explore this website with the services I offer and my professional background to see if I might be the right therapist for you. If you have any questions or would like to schedule an appointment please feel free to call or email me.